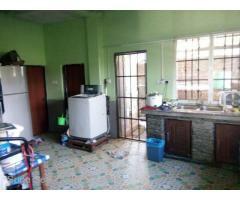 Nilar 3rd Street, Yadanar Housing (SH 8-001207) For Sale House @ Tharkayta Tsp. 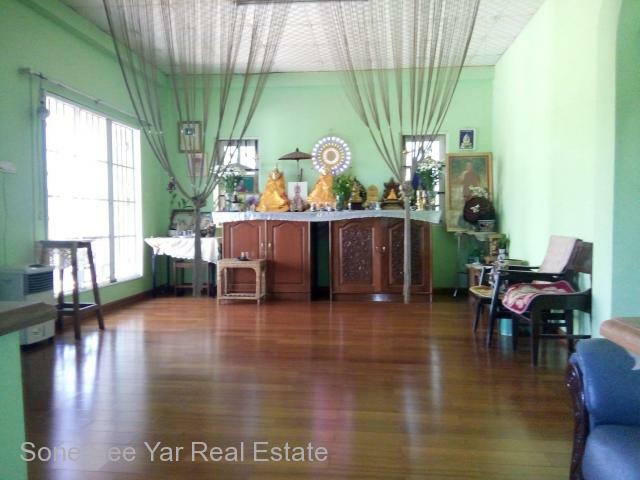 Thaketa (သာေကတ) - Soneseeyar "Ko Latt" Real Estate Co., Ltd..
» Nilar 3rd Street, Yadanar Housing (SH 8-001207) For Sale House @ Tharkayta Tsp. 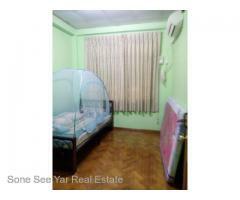 Nilar 3rd Street, Yadanar Housing (SH 8-001207) For Sale House @ Tharkayta Tsp. 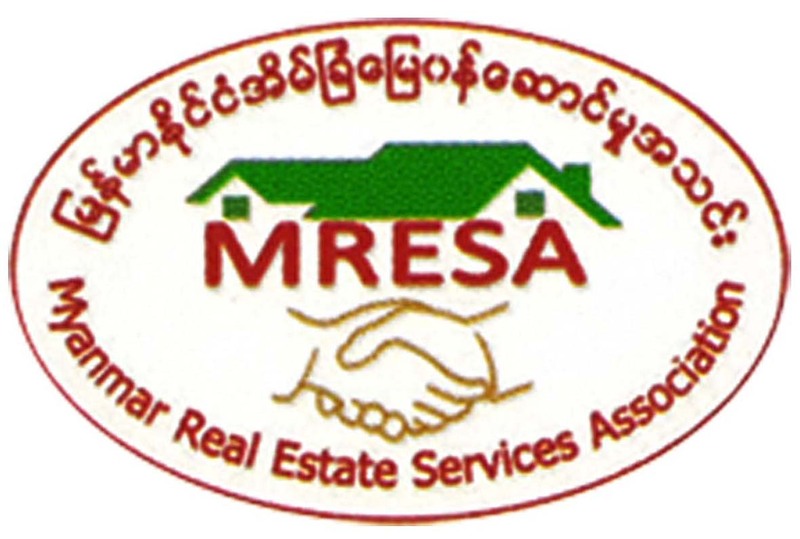 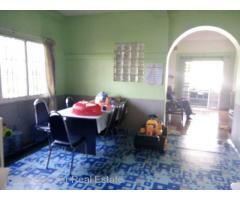 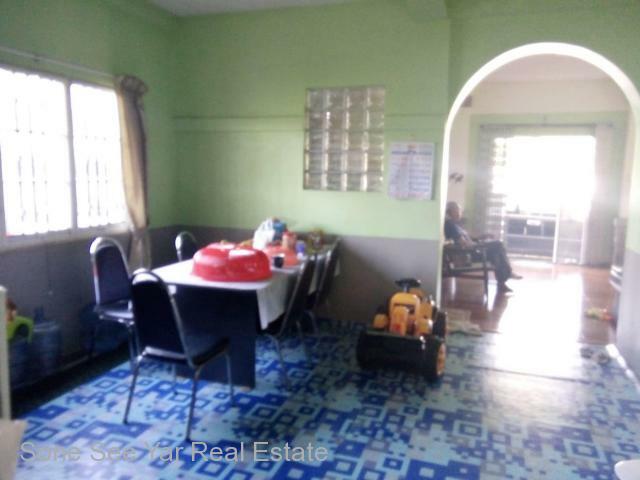 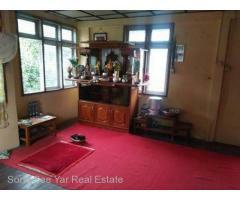 8 mile, Pyay Road (SH 13-001139) For Sale House @ Mayangone Tsp. 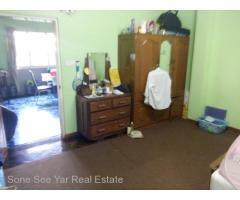 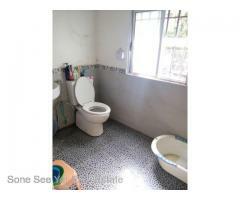 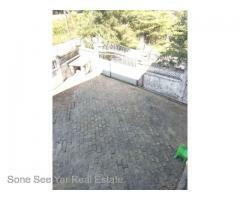 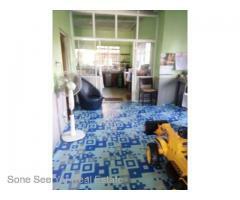 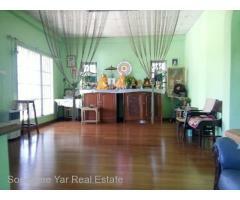 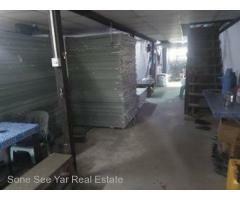 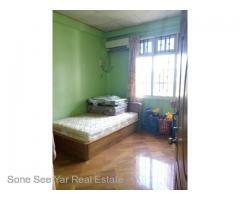 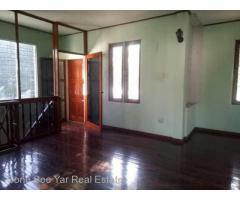 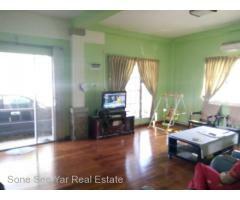 Bo Saw Naung Street, (SH 3-001181) For Sale House @ East Dagon Tsp. 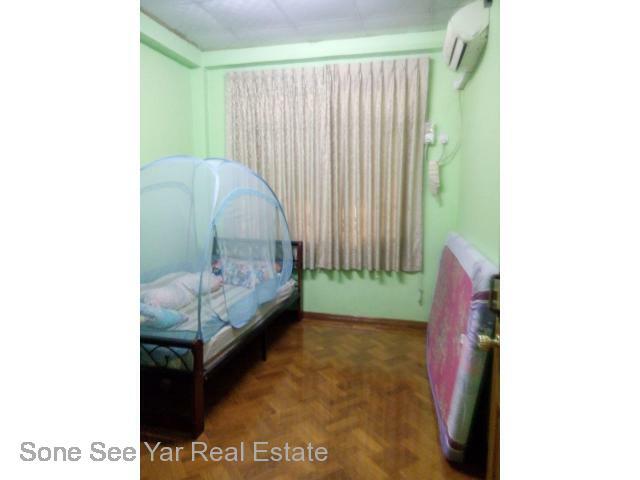 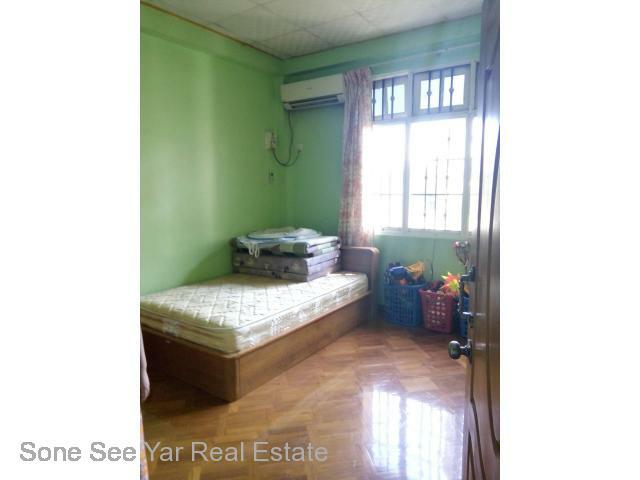 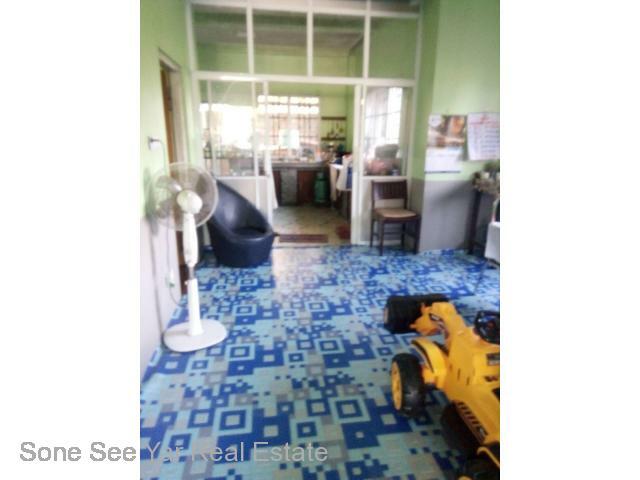 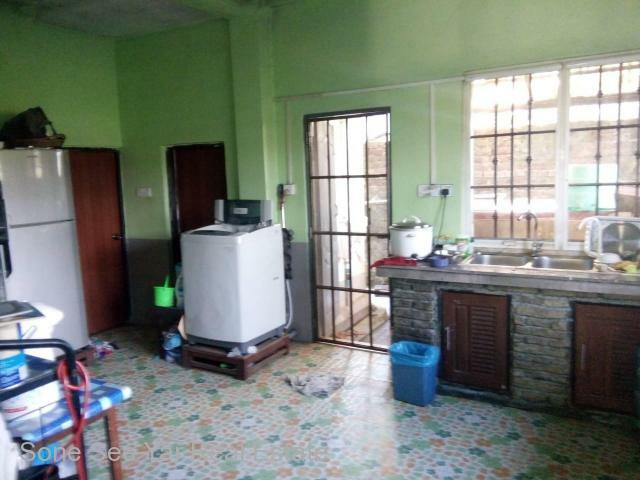 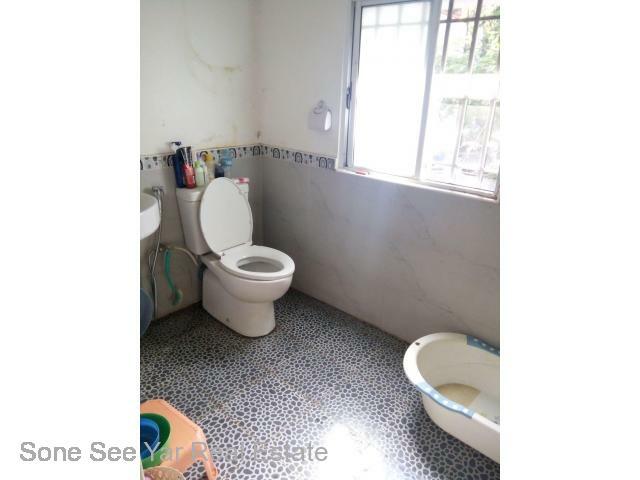 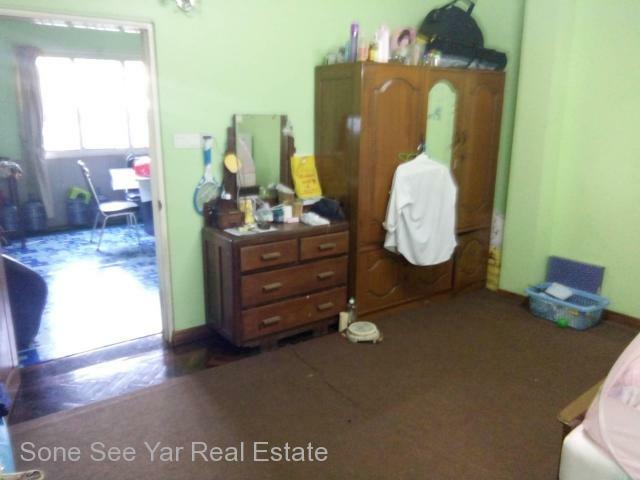 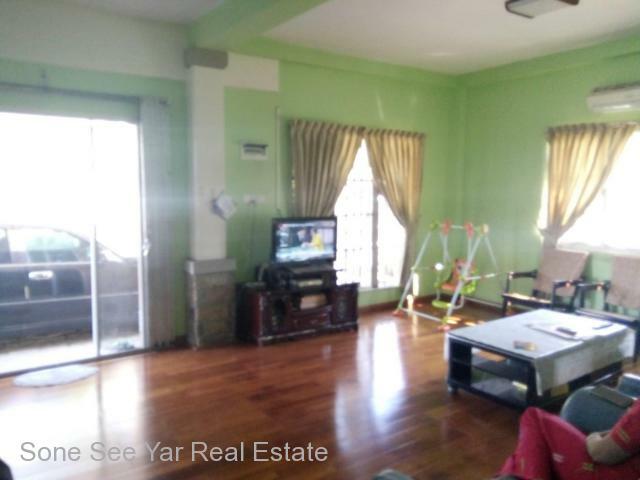 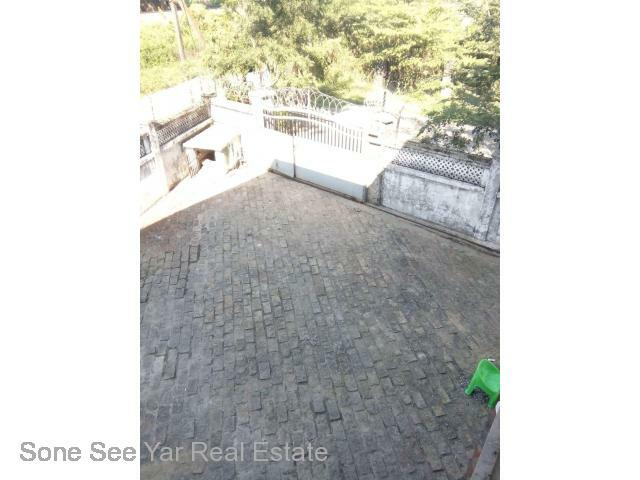 Bo Saw Naung Street, (SH 3-001180) For Sale House @ East Dagon Tsp.